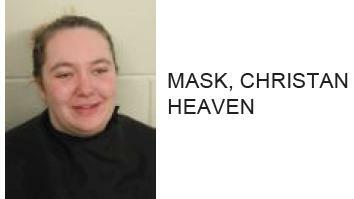 Woman Attampts to Smuggle Meth and Marijuana into Floyd County Prison. 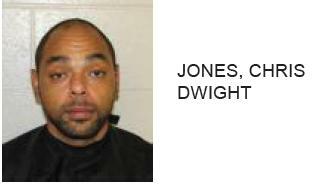 Reports said that Bryant left the drugs for an inmate to get at Shag Williams Park on Minshew Road. 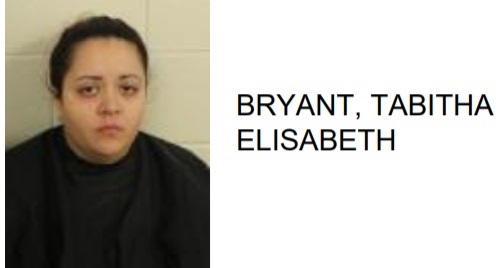 Bryant is charged with trafficking methamphetamine, distribution of marijuana, attempt to violate Georgia’s controlled substance act and items prohibited by an inmate.